Could Humans Regrow Teeth Someday? Sharks are fascinating on so many levels. To some, they’re terrifying predators. To others, they are majestic and misunderstood creatures. But if you ask a dentist what he or she likes best about sharks, you’ll probably hear something about the animals’ amazing ability to regrow row upon row of teeth. Unfortunately, humans lack the capacity to regrow teeth lost to disease and physical trauma… or do they? Sharks never have to worry about tooth decay, and they’ll definitely never need tooth implants. Throughout their lifetime, sharks continually regrow new teeth to replace the old ones. Humans can only grow two sets of teeth. However, scientists say they’ve discovered that the same gene that lets sharks grow infinite numbers of teeth, and it’s still present in humans. About 450 million years ago, humans and sharks had the same common ancestor. You might say we’re very distant cousins. This fact might have inspired the scientists who conducted the study. Scientists studied the tiny teeth of catshark embryos, and isolated the genes involved with forming their teeth. These genes are present in the dental lamina cells, which are linked to the shark’s enviable capacity to regenerate teeth. When they isolated the genes, the scientists discovered that humans also have these genes—they’re just dormant after humans grow their permanent set of teeth. While the research is still in its infancy, scientists are hopeful that one day, they’ll be able to tweak the genes so that humans can regrow teeth when they need new ones. In the meantime, your dentist can help you replace your missing teeth. Dental implants are an effective way to replace lost teeth with a completely natural-looking alternative. The dentists at Park 56 Dental can’t help you regrow your teeth, but we can implant replacements for you! Call (646) 783-3529 today to talk about your smile restoration options. We offer sedation dentistry to each dental implant patient in NYC. How Can I Prepare for IV Sedation? If you will be getting IV sedation during your next visit to the dentist, it’s important to know how to prepare. You should follow all of your dentist’s specific guidelines, but in general, you should refrain from eating or drinking for at least eight hours prior to receiving IV sedation. You should also make sure that a friend or family member will be available to drive you home following your dental appointment, as it isn’t safe for you to drive yourself after being sedated. If possible, try to relax for the rest of the day. Park 56 Dental has been providing state-of-the-art dental services to NYC for more than two decades. We also offer 24-hour emergency dental care to ensure that our patients always have somewhere to go in the event of a crisis. If you have any questions for our dental team or would like to arrange an appointment, call us at (646) 783-3529. Dental implant insertion is a routine oral surgery, particularly if the patient goes to a dentist with plenty of experience restoring smiles. Most people have a fairly short initial recovery, and are able to resume light activities in just a day or two. But patients will still need a responsible adult to help them out on the day of surgery. If your loved one is planning to have dental implant surgery, here’s how you can help. After you drop your loved one off at the office, you may be able to pick up the prescriptions while you wait for the procedure to be finished. Ask at the desk to find out if the prescriptions have been sent to the pharmacy electronically, and if so, confirm the location of the pharmacy. Your loved one may be prescribed an antibiotic to prevent infection, a prescription-grade mouth rinse, and a pain reliever. While you’re at the pharmacy, you can pick up an over-the-counter (OTC) nonsteroidal anti-inflammatory drug (NSAID) for your loved one, as recommended by the dentist. It’s normal to have some minor bleeding after getting tooth implants. If your loved one notices that the bleeding doesn’t stop, despite using the sterile gauze provided by the dental assistant, you can offer a tea bag. Moisten the tea bag with plain water and direct your loved one to place it over the surgical site. Note that it should be at room temperature. The tannins in the tea help stop bleeding. Black tea works best for this purpose. Your loved one will feel a little groggy for a few hours if he or she had sedation dentistry for the procedure. And so your loved one might forget to sip fluids frequently. Offer a glass of water or juice. Avoid very hot beverages, and do not give your loved one a straw, as using a straw can disturb the blood clot. 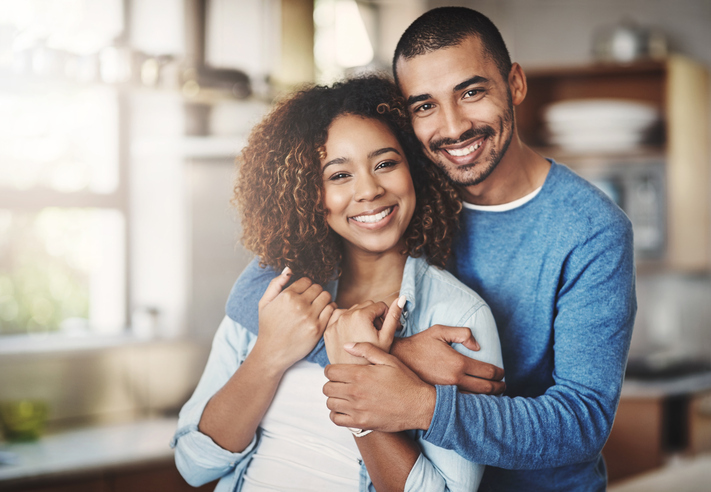 Here at Park 56 Dental, we take great pride in every smile we restore with our cutting-edge dental implant techniques. Don’t let missing teeth affect your quality of life any longer. Call us today at (646) 783-3529 to find out if getting dental implants in our NYC office is the right solution for you! Dentists may recommend sedation dentistry to patients who get anxious about their appointments. It’s also ideal for people with a low pain threshold, particularly if they have trouble getting numb with topical anesthetics. 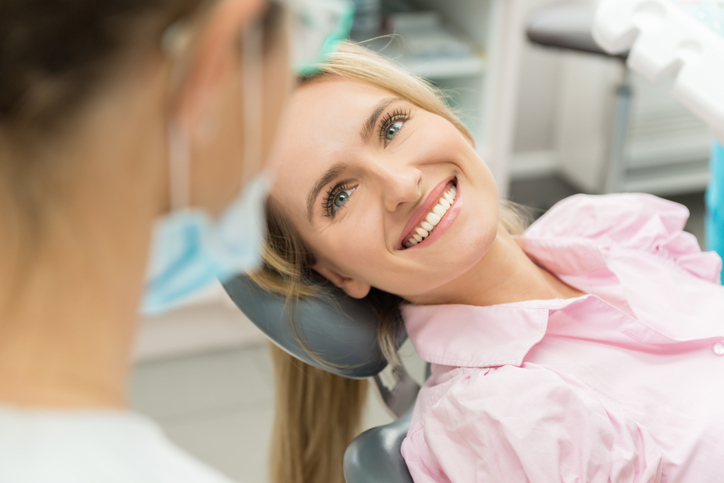 Additionally, sedation dentistry can be used for people who need to have a lot of dental work done, and who have difficulty sitting still for so long. Your dentist will help you determine which level of sedation is appropriate for you. Mild sedation, also called minimal sedation, can be achieved with oral medications. The dentist may administer anxiolytic drugs to patients with mild dental anxiety who want to feel relaxed, yet remain awake during the procedure. Anxiolysis can also be achieved with an inhaled sedative called nitrous oxide, or laughing gas. These oral and inhaled medications allow patients to recover quickly from their effects after the procedure. Because of this, patients receiving mild sedation can safely drive themselves to and from the dental office. Moderate sedation is also called conscious sedation. It’s typically achieved with intravenous (IV) medications or oral medications. 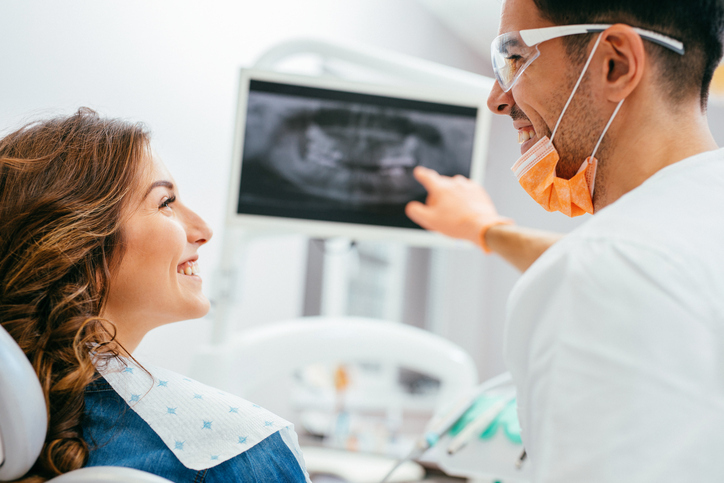 Moderate sedation is ideal for patients with dental anxieties that might inhibit them from receiving dental care without sedation. This level of sedation dentistry doesn’t force patients to fall asleep. Rather, they are in a state of deep relaxation. Patients will need a responsible adult to take them to and from the office. Dentists who are IV certified can administer intravenous drugs to bring about deep sedation. With this level of sedation, patients drift in and out of consciousness. They aren’t typically able to respond to directives during the procedure. This level of sedation is ideal for patients with very severe dental phobias. With deep sedation, patients often remember little or nothing about the appointment. Patients receiving deep sedation need a responsible adult to bring them to the dental office and take them home afterward. Patients at Park 56 Dental receive sedation dentistry from a dentist who is IV certified and licensed to administer the medications. If you’re nervous about your upcoming dentist appointment, consider asking us about having sedation dentistry in NYC. New and current patients can get in touch with our friendly staff at (646) 783-3529.